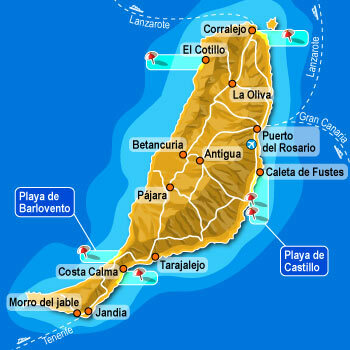 Fuerteventura wins the prize for the oldest Canary Island, at the ripe old age of around 20 million years. It originated from a volcanic eruption. The beaches of Corralejo are amongst the top 25 in Europe. The native inhabitants of Fuerteventura are still called majoreros and are known as very kind and pleasant people. The island has been declared a Bisosphere Reserve. The area has the status of Special Protection Area for Birds. The last volcanic activity in Fuerteventura occurred between 4,000 and 5,000 years ago. Betancuria is a small town and municipality in the western part of the island of Fuerteventura. It was the original capital of the Kingdom of the Canary Islands, and later capital of Fuerteventura. 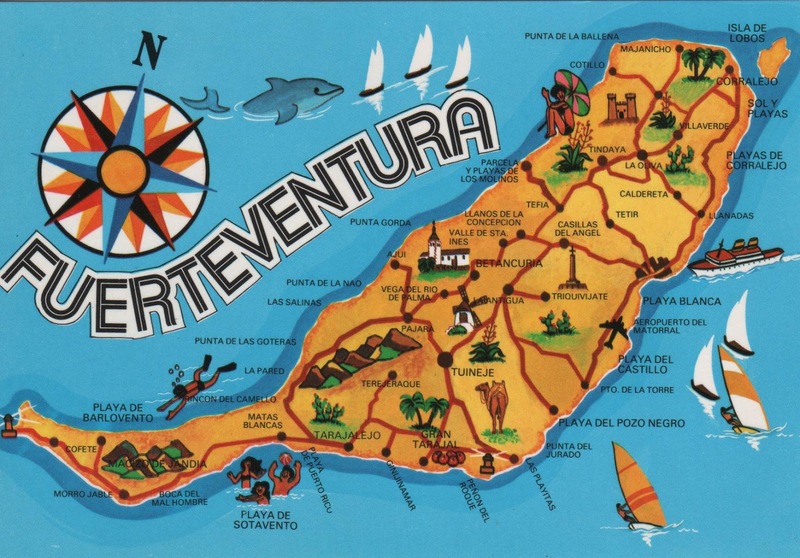 It was razed by pirates in 1593, but remained capital of Fuerteventura until 1834, when Antigua became capital. There is a theory, although for many a legend, which says that the Canary Islands—among which, of course, is Fuerteventura — were part of the lost civilization of Atlantis. A staple of the Fuerteventurian diet is goat. They use it to make the local cheese, Majorero. They also eat it roasted or stewed.